It is our last afternoon in Transylvania. I am taking a final opportunity to sit in the courtyard of the guesthouse and appreciate the atmosphere of this incredibly special place. Across the sunlit yard the insects are buzzing lazily around the wooden barn and the swallows are arcing overhead. Down a slight incline to my right a mountain stream chatters quietly as it heads down to the main river running through the village. Occasionally the indistinct chatter of the men working on the house next door rises above it, but in general the afternoon is tranquil. Tomorrow we will be driven back to Brasov and thence we go by train to Bucharest, so this will be my final diary entry for this trip to “the land beyond the forest”. 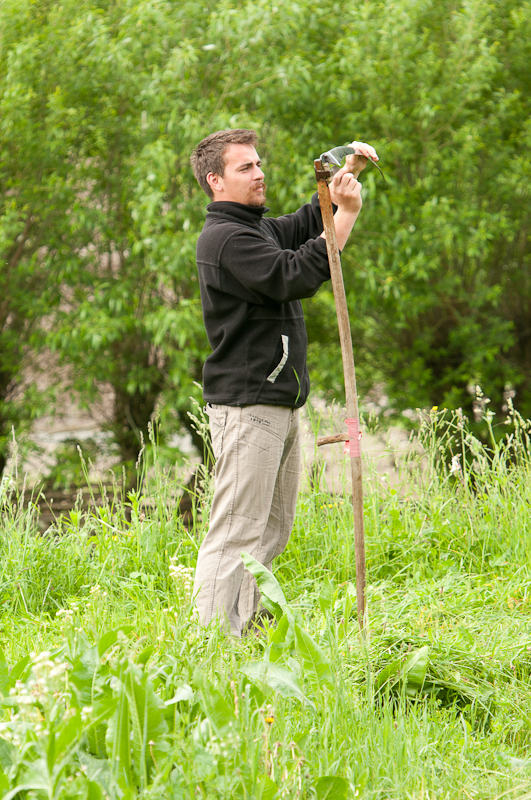 I’ve learned a great deal by being here – about wildlife, farming, geology, culture and architecture. I have witnessed great poverty and great happiness, and seen a land which has at times had a brutal past but which somehow manages to retain a grounded and hopeful present. There are perhaps two abiding themes I will remember from this trip. The first is that the sheer diversity, adaptability and beauty of the natural world is remarkable, and we must act fast and with great purpose to preserve that. So much political debate seems to focus on whether global warming is a reality or not; and if it is, what effects it may or may not have. I’m no scientist, so cannot really comment on the detail of these arguments, but to a large extent the debate seems to me to be misplaced. The real issue lies in the undisputed fact that humankind is destroying its environment, that species and habitats are being wiped out, and that we are using resources much faster than they can be created. Never mind the economics and the politics, we have a moral responsibility to end that. It’s really pretty obvious. The second theme I have taken from the trip is that perhaps here in Transylvania we can find some indications of just how to address these challenges. I’m not going to idealise life here – it’s clearly tough, and I’ve only lightly scratched the surface of just how tough. But there is a real sense here (to borrow an Arthurian allegory) that the land and the people are one, and that we can work with and in nature rather than against and over it. 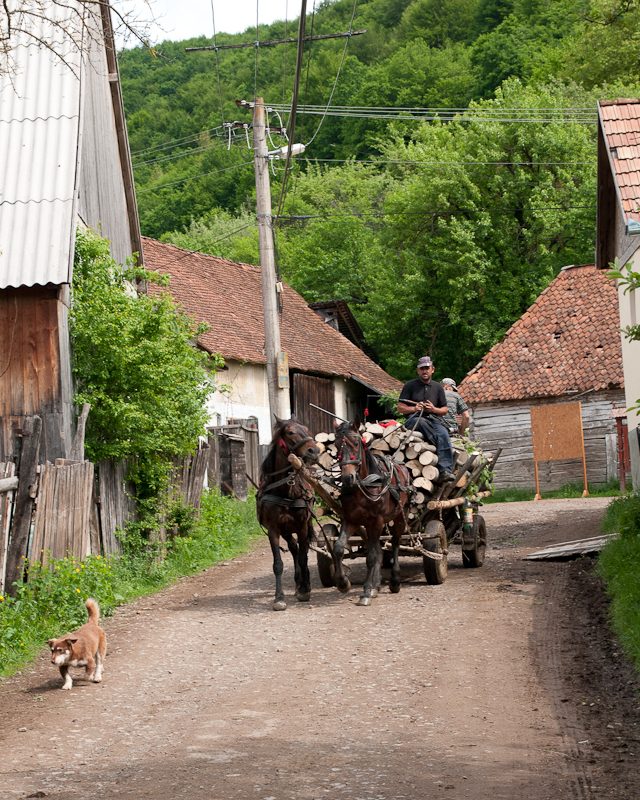 There is serious poverty here, but also a huge sense of joy and self-sufficiency, and although I appreciate there is a balance to be struck between the standards of living in western Europe and those here, my sense is that the balance point for sustainability is somewhat closer to the level in Transylvania than that in London. How I can develop and use this learning back in the UK only time will tell, but I hope that through the words and imagery of these last few blog postings I have done something to share what I have learned. This is the final part in a series of posts based on diary notes written on a recent trip to Transylvania; but being posted now owing to the lack of internet access at the time! 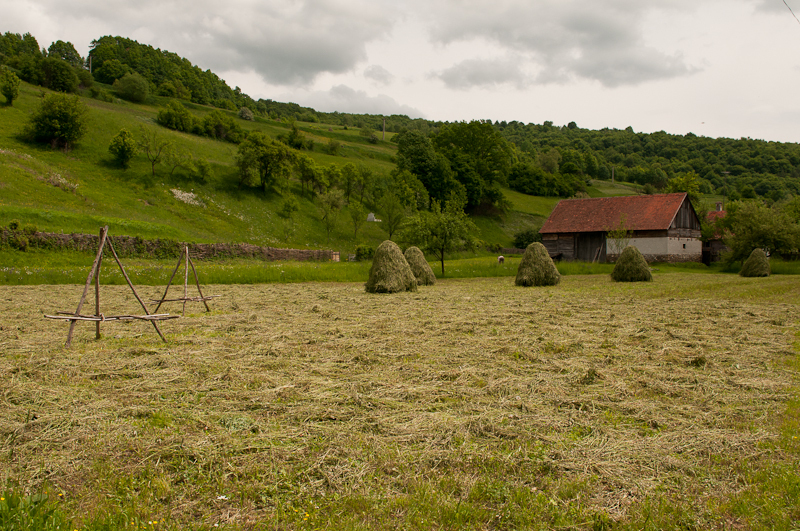 This entry was posted in General, Photography, Travel and tagged environment, farming, global warming, nature, Photography, Romania, sustainability, tranquil, Transylvania, travel, wildlife, Zalanpatak. Bookmark the permalink. This is such a great post… It really makes you think about your role in protecting the environment and protecting your local heritage.